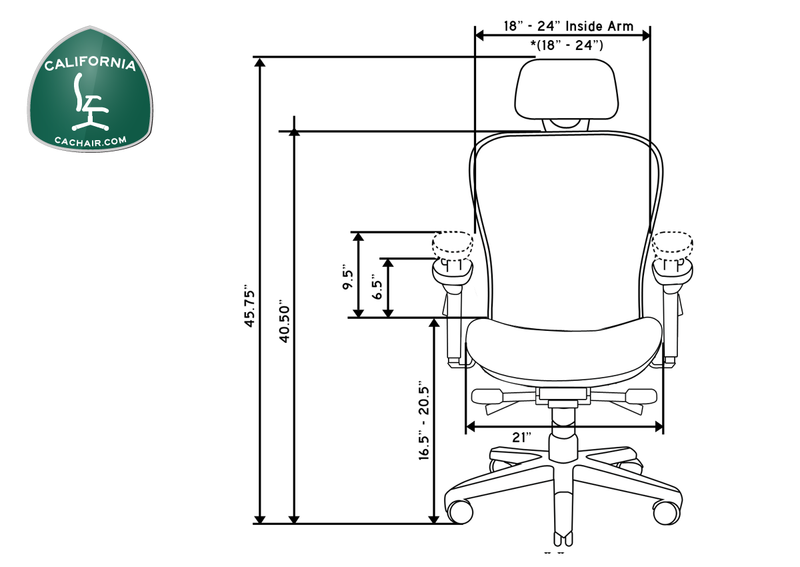 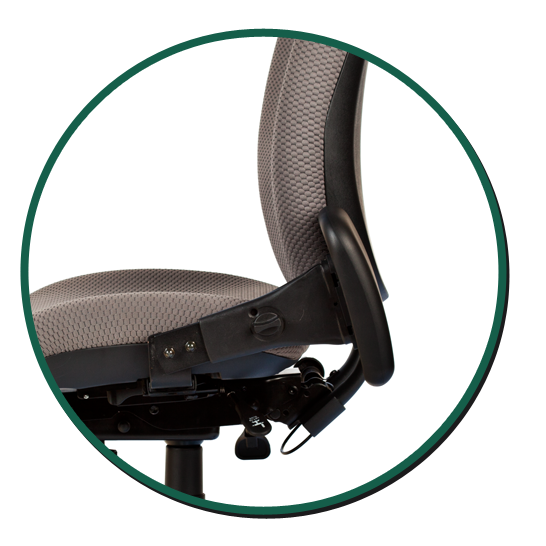 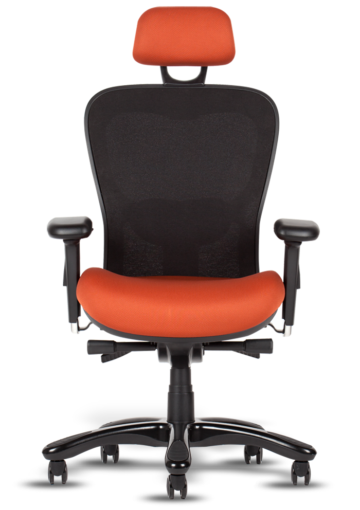 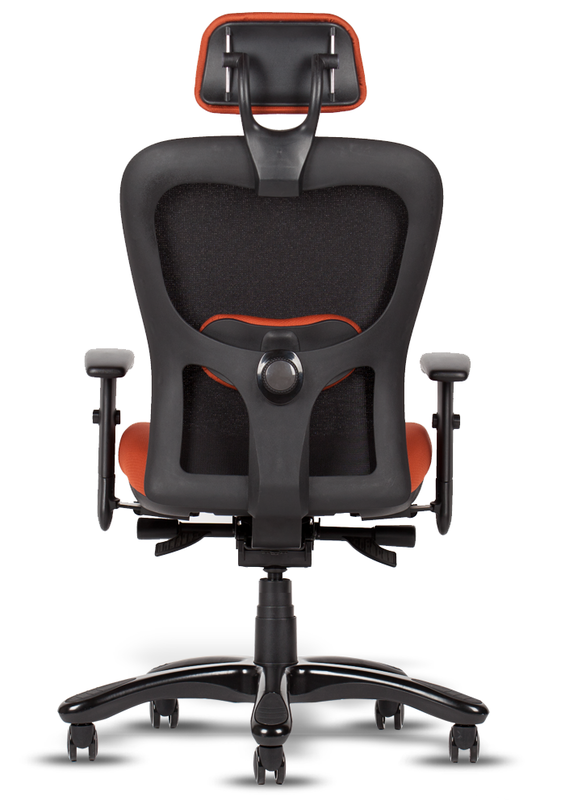 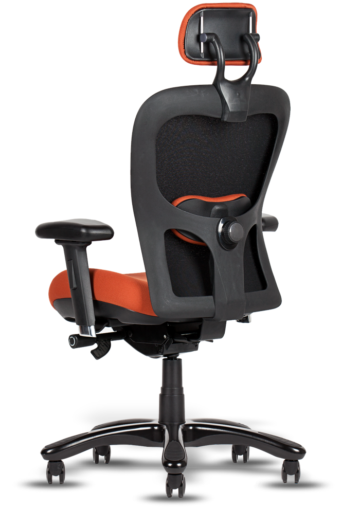 Sequoia is a high-performance, task chair warranted to support up to 350 pounds. 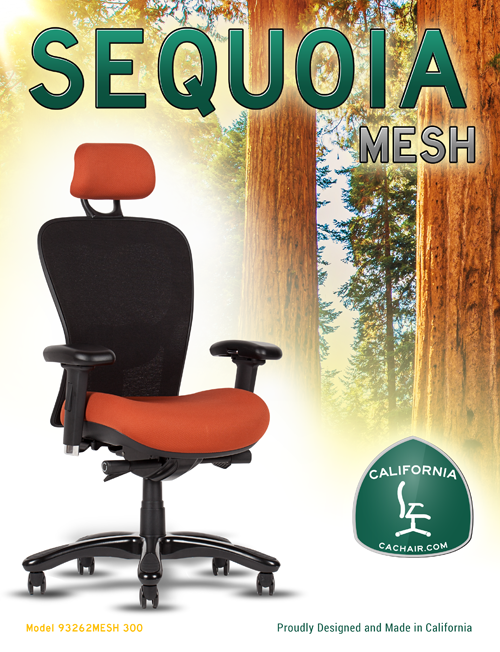 Sequoia is constructed with high-impact inner/outer injection molded seat with high density molded foam providing full seat support. 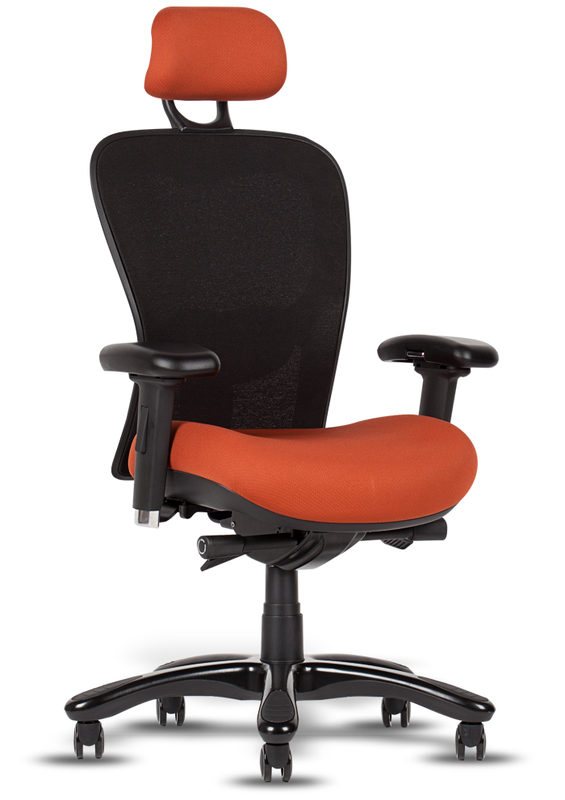 It’s available in three seat sizes. 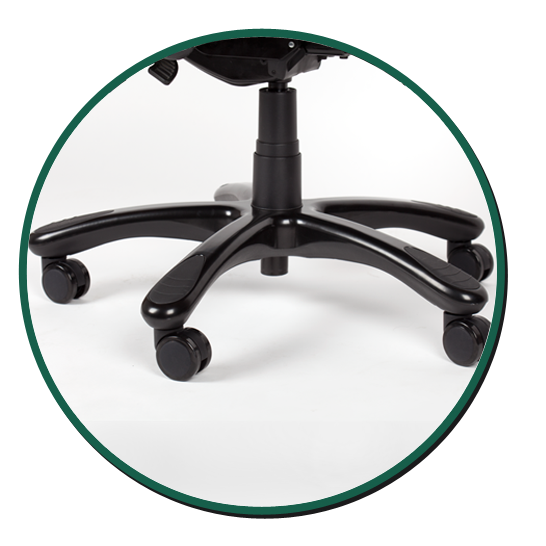 Injection molded 5 prong heavy duty glass filled nylon base with 60mm casters and KGS Class IV HD 4″ travel gas lift. 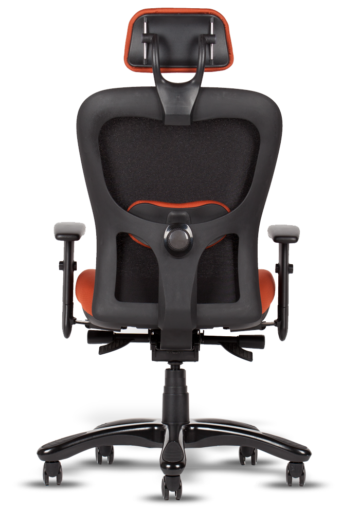 Soft tread and aluminum base option available. 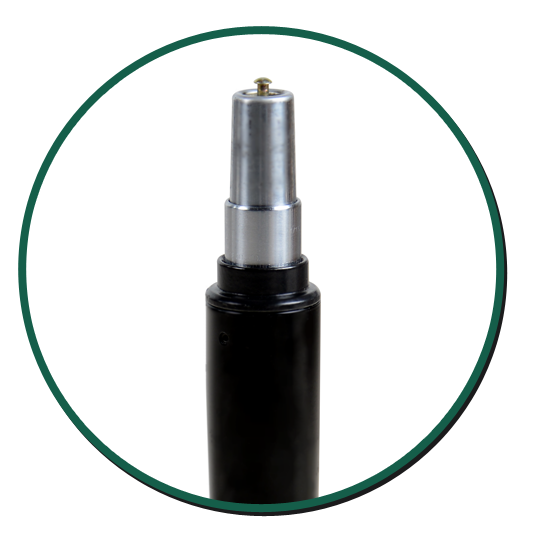 Optional high tensile strength elastic mesh suspension. 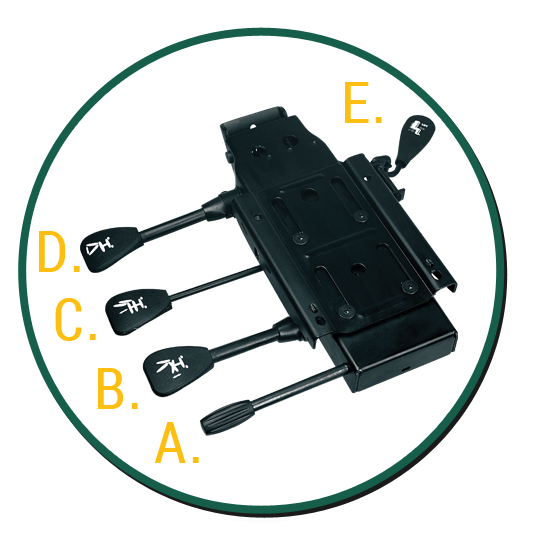 Injection molded heavy dutyback with hidden fasteners. 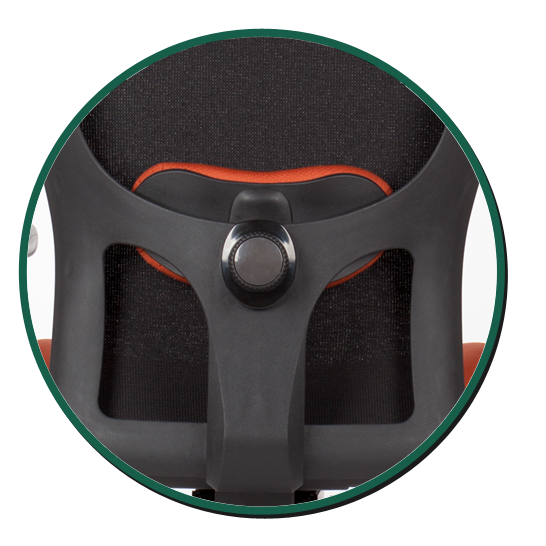 4D die cast aluminum main frame on adjustable arms with 1045 CRS stamped steel lowering arm bracket with 3.5″ travel. 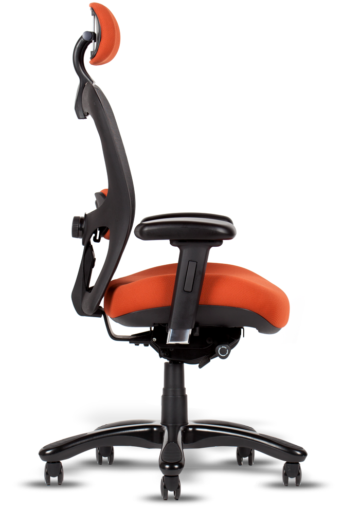 Arm adjusts up / down, in / out, forward / rearward. Optional height adjustable fold away arm with fore and aft and side to side adjustment. 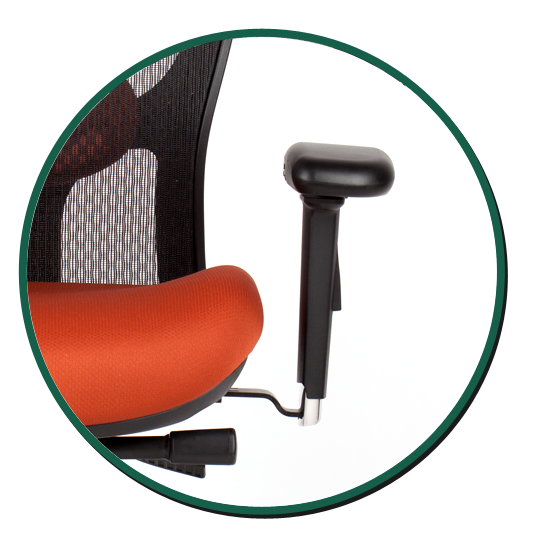 Optional 2 stage, class 4, gas lift with 6 inch seat height adjustment. 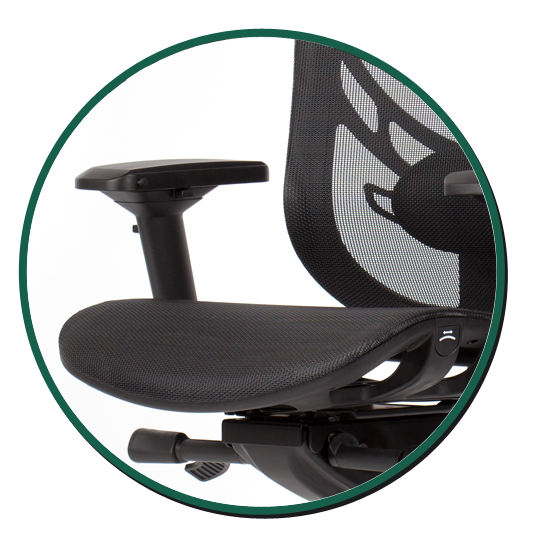 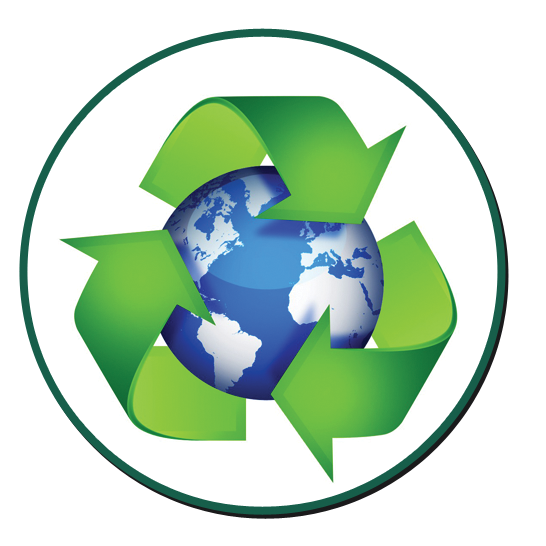 Over 96% recyclable materials are used in the 93262 chairs.